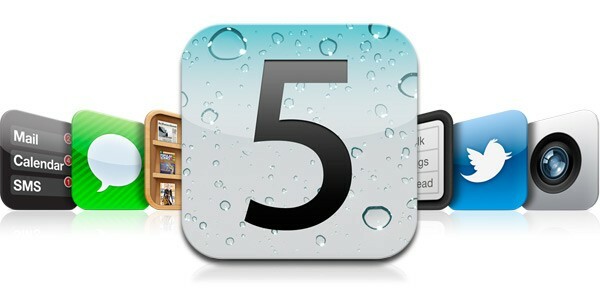 Apple has released iOS 5 firmware update just as they promised last week at the iPhone 5 event. Along with iOS 5, users will be able to access iCloud as well. You can download iOS 5 for your iPhone, iPad and iPod touch by plugging it into your computer and checking for updates in iTunes. If you have a slow/unreliable connection, you can even use the direct download links (provided below). Direct Download iOS 5 IPSW Files: Below are the direct download links for iOS 5 firmware. General tips: Unlockers must stay away. Others must go to iTunes 10.5 and click on Shift+Restore (Windows) or Option+restore (Mac) and then choose the Ipsw file you just downloaded.